Wale’s “The Album About Nothing” is out now and he comes through with the video for “The White Shoes”. 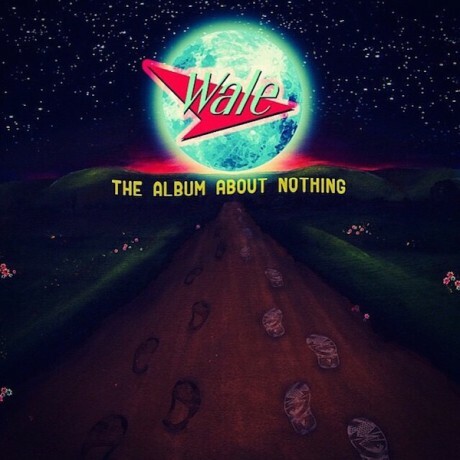 Wale has revealed the tracklist for his upcoming “The Album About Nothing”. The project will see features from J. Cole, Sza, Jeremih and Usher and drops on March 31st. Check out the alternative cover and tracklist below. Earlier today, Wale emailed his fans, the ‘moonz,’ the complete tracklisting and one of three covers for his fourth LP The Album About Nothing,” scheduled to drop March 31. Tracks include features from SZA, J. Cole, Usher, and a bonus track featuring Jeremih. 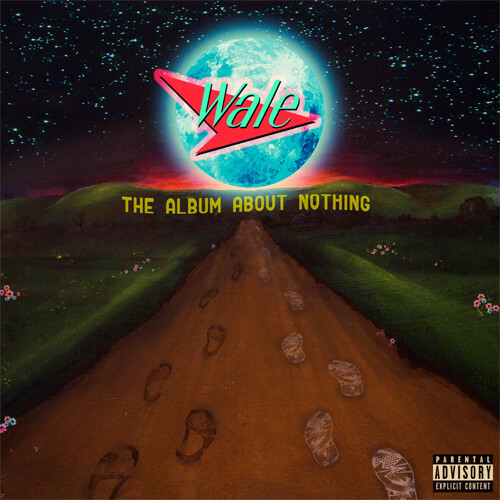 Wale delivers a new single from his upcoming ‘The Album About Nothin‘. 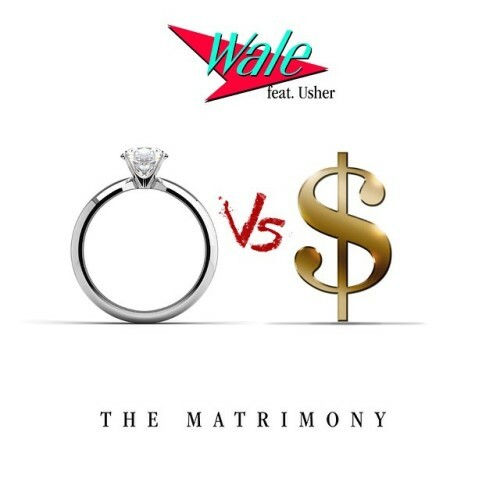 The single entitled The Matrimony features Usher on the hook. The album drops on March 31. Take a listen to the song below. 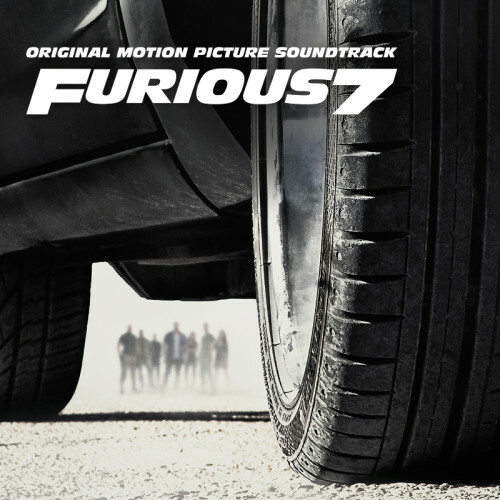 Kid Ink, Tyga, YG and Rich Homie Quan link up for this new song called “Ride Out” which will appear on the “Fast & Furious 7″ soundtrack. The movie is out on April 3rd with the soundtrack due out on March 17th. Wale releases the visuals for “The Body” featuring Jeremih which is the first single from his upcoming “The Album About Nothing”.